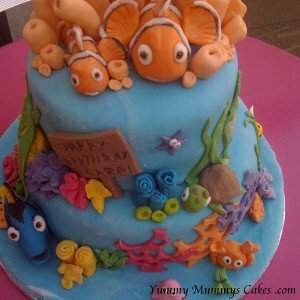 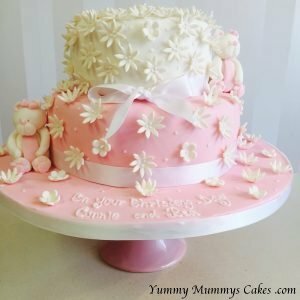 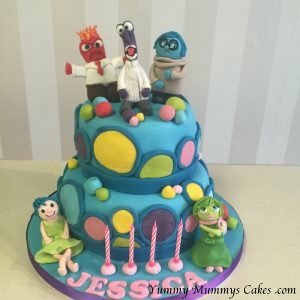 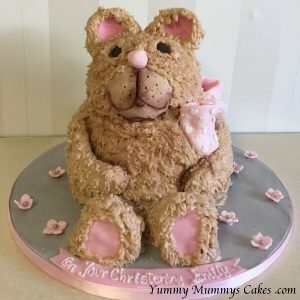 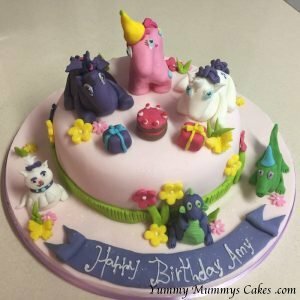 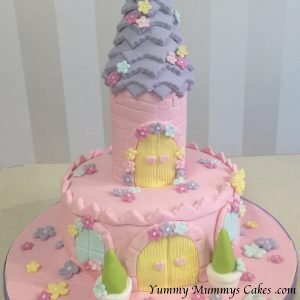 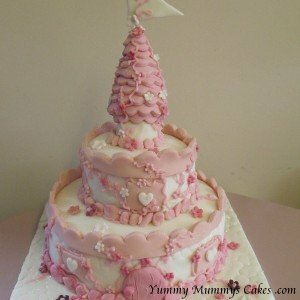 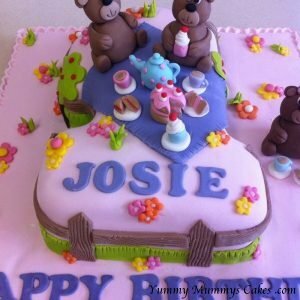 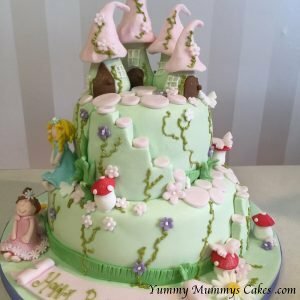 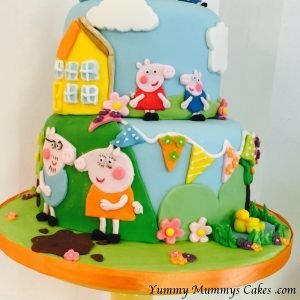 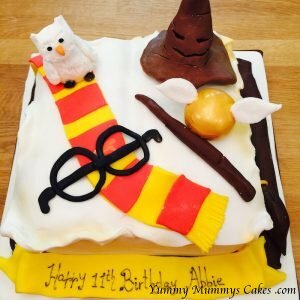 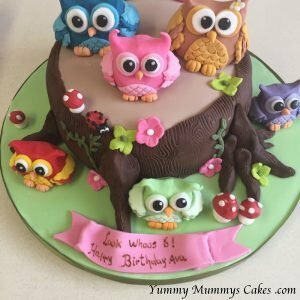 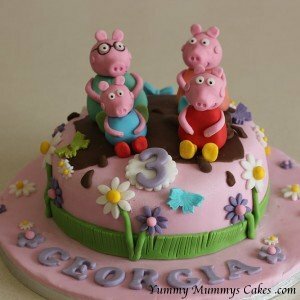 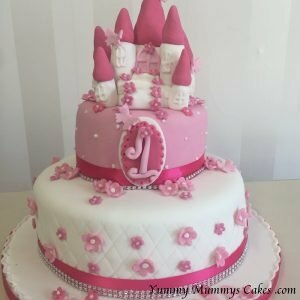 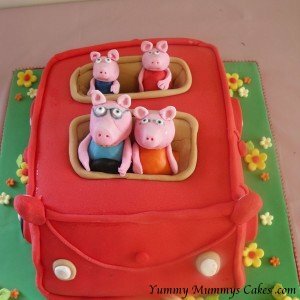 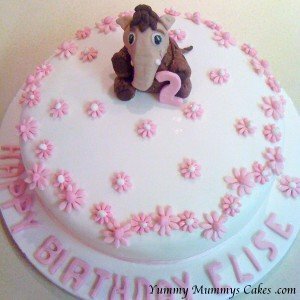 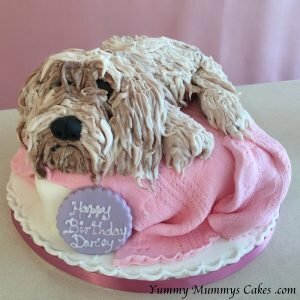 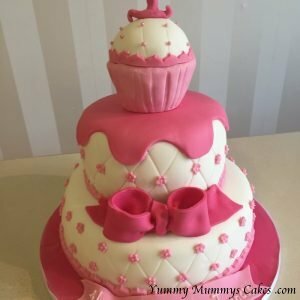 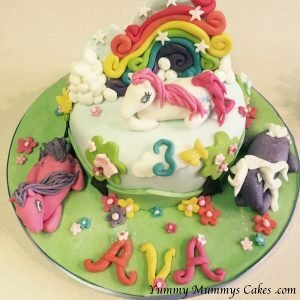 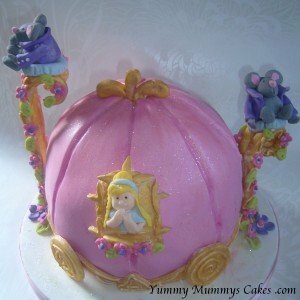 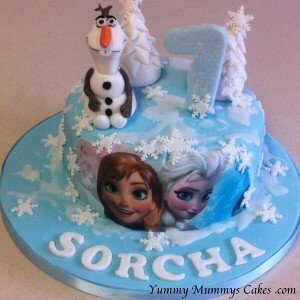 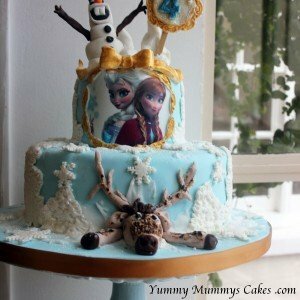 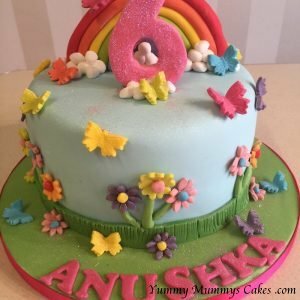 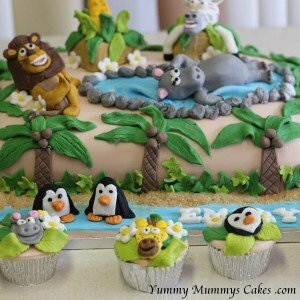 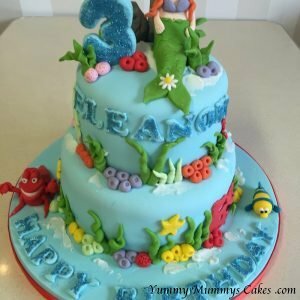 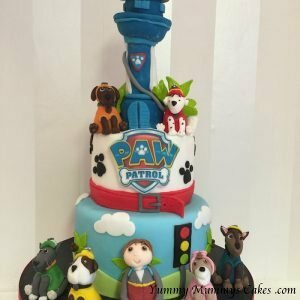 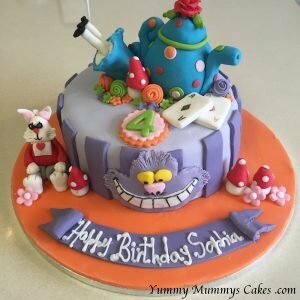 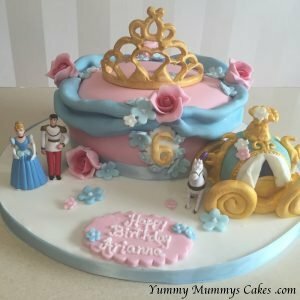 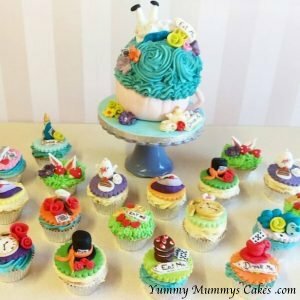 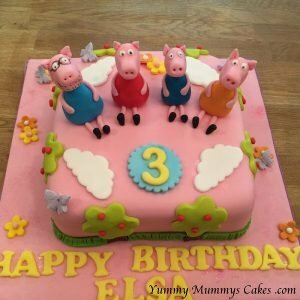 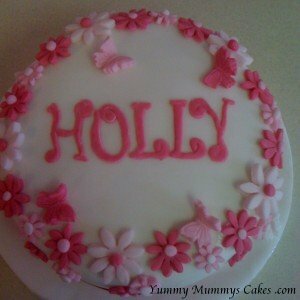 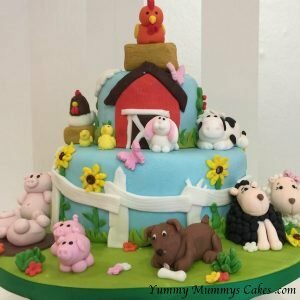 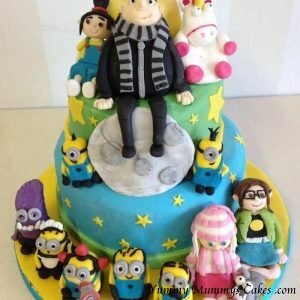 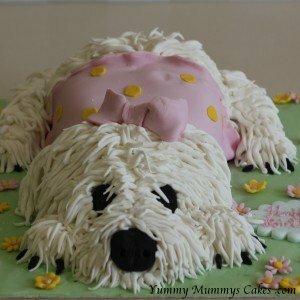 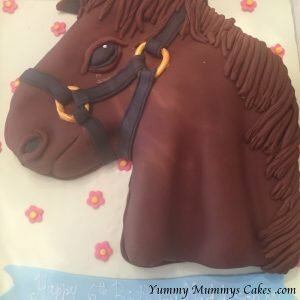 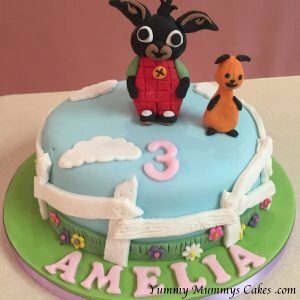 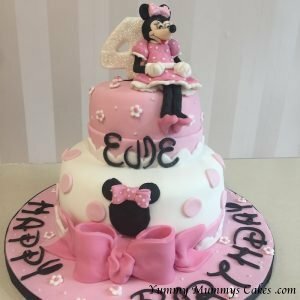 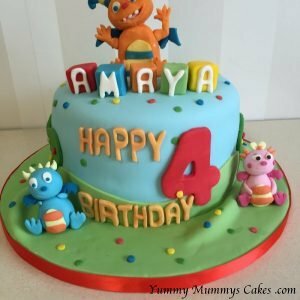 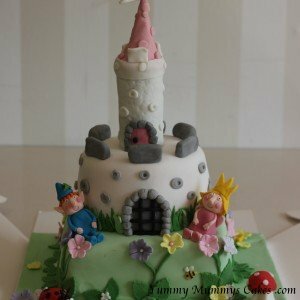 Girl’s Birthday Cakes | Yummy Mummys Cakes – Cakes for all occasions! 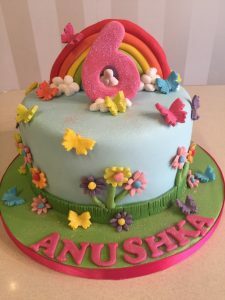 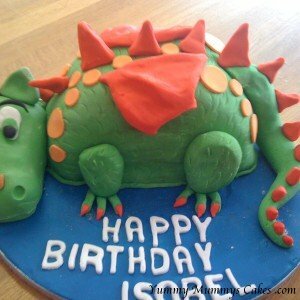 We can make birthday cakes in the style of your choosing, baked with the freshest ingredients and styled in a theme sure to make the birthday girl smile! 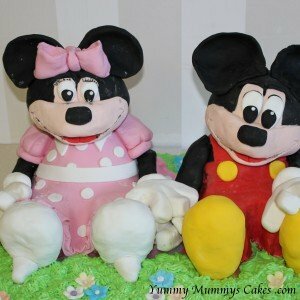 You can choose from traditional sponge or chocolate cake. 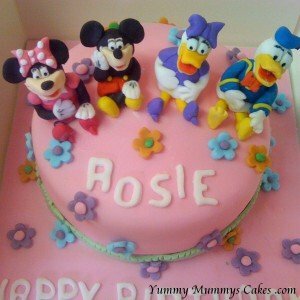 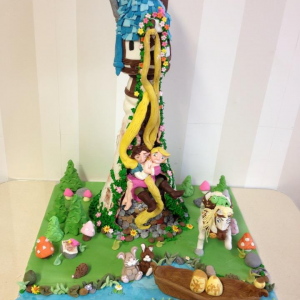 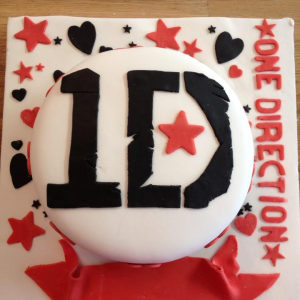 And a fantastic birthday cake isn’t just for kids, we make cakes to celebrate every occasion!